A new floor of Evil Panda has just been released in the Starplaza! What do you think of this new collection? Callie`s Pick Decor Released ! 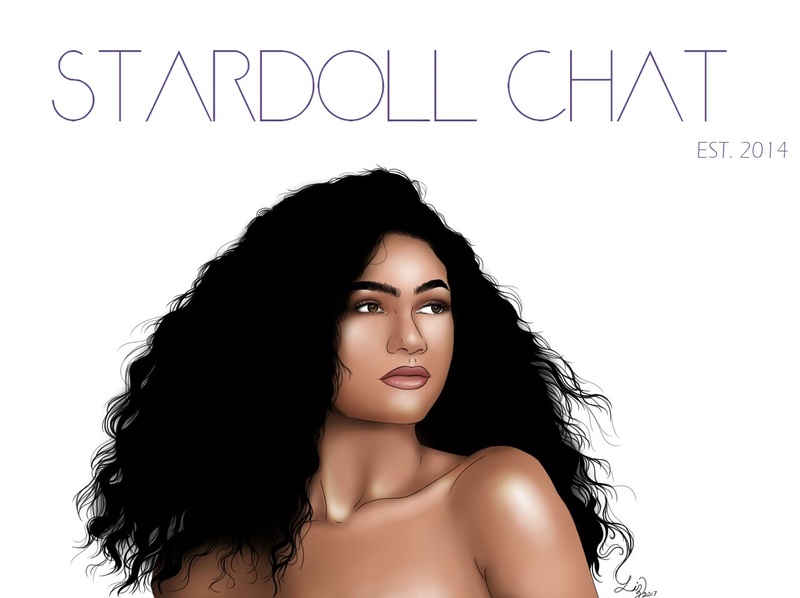 Miss Stardoll World 2016 Winner!